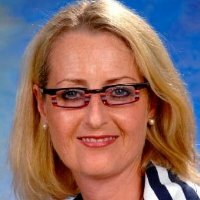 International relocation and cross-cultural mobility provide both challenges and opportunities. For many families, these include coping with new jobs, a new environment, language and culture and, most importantly, settling their children into a new school. At American School of The Hague we are strongly committed to providing our students, parents and staff with a smooth transition. We believe this is key to helping everyone settle in and get up to speed quickly, so that the learning can start, and parents can focus on their work and on supporting their children. 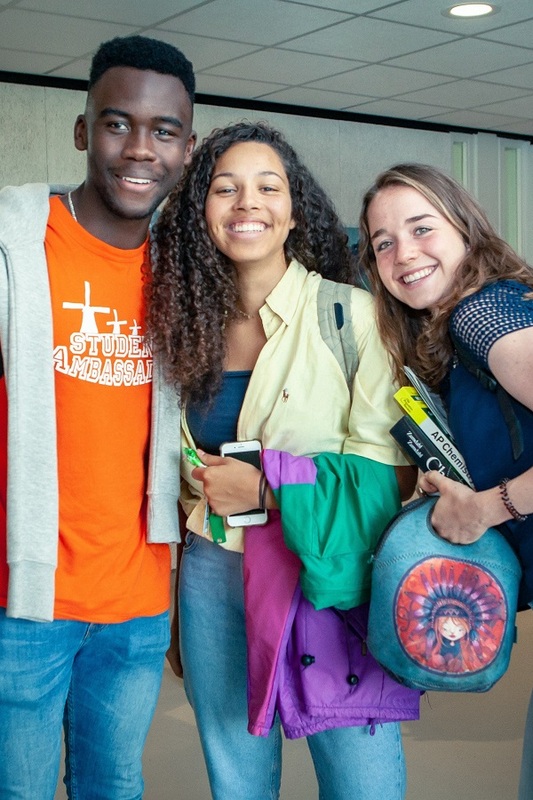 Under the umbrella network of current parents, students and staff – called A Safe Harbour, the signature transition program at American School of The Hague – the support for newcomers commences long before the start of the academic year.